I can’t let John Blaxland’s recent Strategist piece ‘Pine Gap at 50’ (and his comments on the recent Background Briefing program) go without comment. Although I’ve written widely on Pine Gap—mainly in partnership with Desmond Ball—I won’t comment here on John’s claims about the base itself. But I will correct the record on three deeply disappointing counts: two instances of misrepresenting Ball’s position, and one particularly egregious instance of red-baiting. First, Blaxland seriously misrepresented Ball’s position on Pine Gap, both during the Cold War and in recent years. 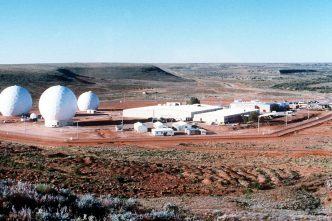 Despite fiercely advocating the closure of North West Cape and Nurrungar during the 1980s, and while highly critical of the Australian government for being evasive and misleading about the functions of the base and the risks attached, Ball reluctantly came to the position that the contribution of Pine Gap to US–Soviet arms control treaty verification meant that, on balance, the base had one legitimate function at that time. His reluctance to come to that conclusion derived from Pine Gap’s contribution to nuclear war planning and fighting, and, of course, its uncontested position as a high-priority Soviet nuclear target. 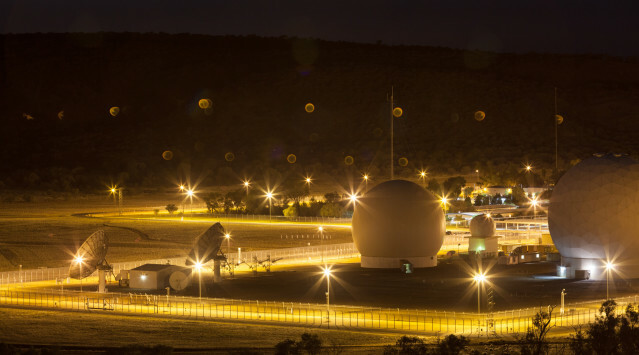 Yet Ball was clear that it was always a matter of balancing negative and positive aspects of the base’s operations—always to be judged in the context of Pine Gap’s changing technical characteristics and military roles, as well as the prevailing world order. None of that’s evident in Blaxland’s account. I’ve reached the point now where I can no longer stand up and provide the verbal, conceptual justification for the facility that I was able to do in the past. 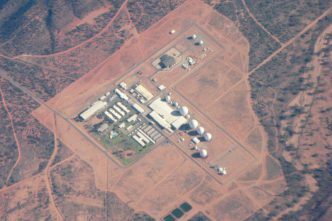 We’re now linked in to this global network where intelligence and operations have become essentially fused and Pine Gap is a key node in that whole network, that war machine, if you want to use that term, which is doing things which are very, very difficult, I think, as an Australian, to justify. Everything, and nothing. Everything, in the sense that we get access to all this intelligence flowing through. 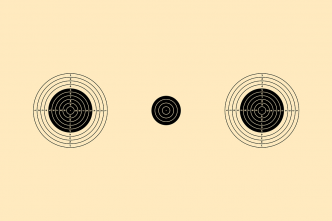 Nothing, in the sense that it’s not really what we want … We get all this wonderful raw and processed intelligence, we have 50 Australian intelligence officers working alongside Americans seeing everything, and it’s about finding individuals and targeting them for killing by drone and air strikes, in battle zones and in places that are not designated war zones. Before his death, Des Ball, Canadian sigint specialist Bill Robinson and I completed eight of the 11 papers planned for our Pine Gap project. Taken with the last three to appear in the coming year, they provide abundant evidence of the rationale for Ball’s change of position, especially regarding the transformation of Pine Gap’s focus from strategic intelligence at a national level to close involvement in US warfighting worldwide—nuclear, conventional, ‘lawful’ and otherwise. Finally, I take exception—both at a personal level and as an analyst—to Blaxland’s anachronistic and erroneous red-baiting account of the Cold War Australian peace movement campaign against Pine Gap. undermining the facility through public information campaigns made sense. Fortunately for them there were enough people sympathetic to the Soviet position to keep up a level of activism, which kept security authorities on their toes to protect the facility from intruders and sabotage. Let me declare my position here: I’m one of those ‘protestors’ whose claims and actions John so disdains. Moreover, in the 1980s I was an active participant in the development and strategy of the country’s largest peace movement group concerned about Pine Gap during the frightening days of Ronald Reagan’s plan to abandon the flimsy assurances of nuclear deterrence and fight to ‘prevail’ in a nuclear war. As convener of People for Nuclear Disarmament in Victoria I, and most of my colleagues, knew that there were those in the peace movement who thought that Soviet nuclear weapons were merely defensive, whereas those of the United States were a threat to world peace. Most of us presumed that some among that tiny group had some kind of link to the Soviet Union—either by sympathy or more organisationally. Some may indeed have made their way to the Soviet embassy. Yet in rallies involving hundreds of thousands of Australians, and in the daily organisational grind involving large numbers of organisations, long-term activists, and remarkable numbers of people of no particular political background driven to urgent activity for the first time by the threat of nuclear war, the influence of those aligned with the Soviet position was negligible. Notwithstanding the fruits of ASIO’s regular break-ins to our offices for membership lists and movement planning documents in the search for Soviet influence, there wasn’t much to be found. Indeed, the first Peace Dossier I commissioned in 1982 for the Victorian Association of Peace Studies was American bases in Australia by Desmond Ball. We sold thousands of copies in community meetings and rallies around the country. 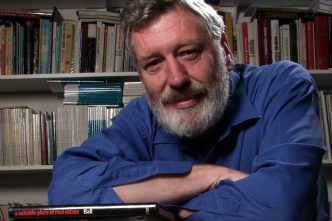 It was Ball’s contribution to the education of Australians outside the ivory tower that formed the foundation of the public understanding of the dangers of Pine Gap, not the furtive disinformation campaign of some diabolical Soviet mastermind. Recently, we’ve seen the return of red-baiting in this country—be it the prime minister’s mutterings about a leading Indigenous intellectual’s Stalinism in suggesting our public statuary show some small measure of historical balance about our foundation in invasion, or a Liberal senior minister’s likening of discussion of increasing inequality to socialist revisionism à la communist East Germany. And now here on Pine Gap. Richard Tanter is a senior research associate at the Nautilus Institute and honorary professor in the School of Social and Political Science at the University of Melbourne. 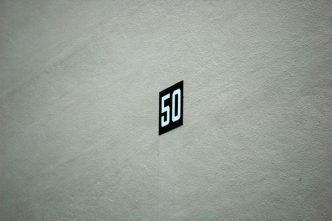 Image courtesy of Kristian Laemmle-Ruff via the Nautilus Institute.